Now on his channel on Youtube a new video for Flintloque presented by Talking About Games (TAG). 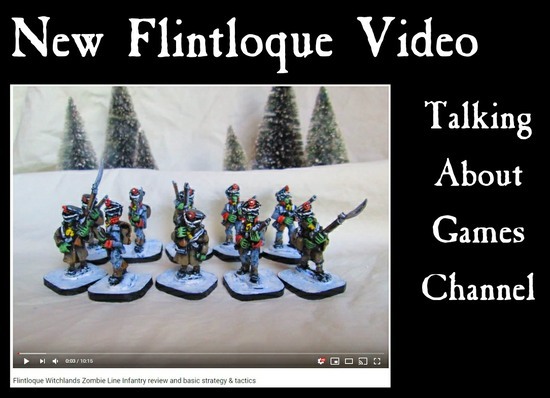 If you missed previous videos then check out our Begin in Flintloque page to learn more or our BLOG for videos such as those on Dogmen Witchlands Line. 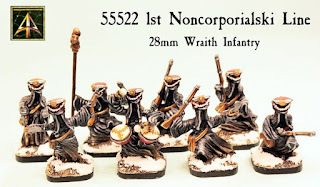 This time Abraham takes a look at perennial favourite miniatures for Flintloque and Slaughterloo the 55508 Zombie Line Infantry and discusses the miniatures and tactics to use them in playing in the Witchlands. Abraham, who runs the channel, is a keen wargamer and though we provided the models to him to review his review is impartial and we have no control or influence upon it. Go HERE for our Beginning in Flintloque page to learn more or watch the videos in the blog article. Thanks! 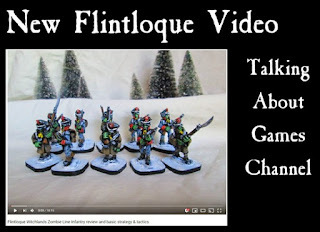 TAG channel are using their Zombie Line to play Flintloque expanding from the beginners box set 5024 Escape from the Dark Czar. We have a lot of resources and articles for you to read on our Free Downloads page. If you enjoyed the videos on the TAG channel then give them a thumbs up and a kindly comment as feedback is always welcome. The Witchlands Army is vast and is trying its best to kill Mordred's Grande Armee du Norde in the snow and tundra outside Moskova. If you choose to side with the Dark Czar then the Undead are at your command. We have infantry, cavalry, artillery, command and personalties covering Zombies, Skeletons, Vampyres, Werewolves and Wraiths. 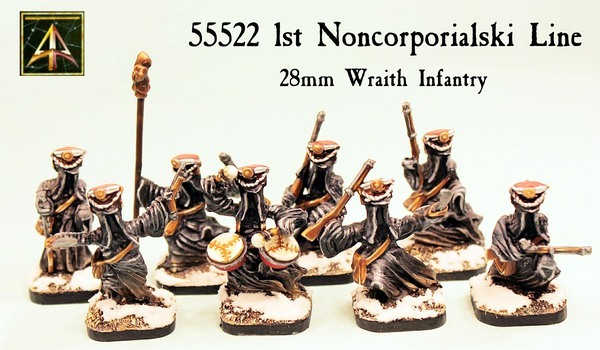 Go HERE to browse the whole army and like all miniatures in the range you can choose from a unit or a pack or single trooper all coming with a base and there is the option to purchase unpainted or painted and based by our team here in Scotland. If you would like to get the latest news, releases, free content and unique to email offers from us in one place then sign up for our Mailchimp list which will get you future email from us most weeks. 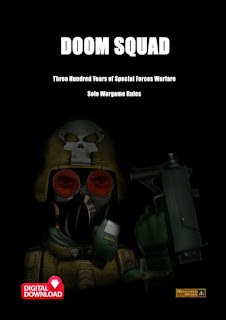 Some have a unique offer in them and are always of interest covering a wide array of ranges and scales of tabletop gaming. Please see footer of our website home page or below here to sign up. Thanks for your time and we welcome feedback you can contact us any time on sales@alternative-armies.com.